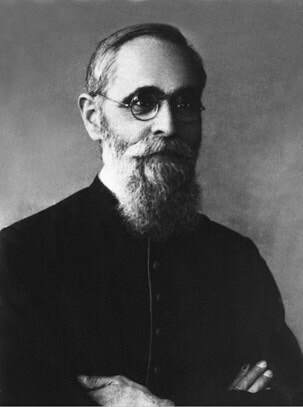 Father Josif Mihali was arrested, in Albania, in 1945, for being a priest and was sentenced to 10 years of hard labor in the marshes. On October 26, 1948, he collapsed, and guards forced other prisoners to bury him alive. He died of suffocation. 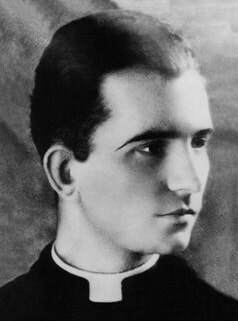 After his arrest for being a Catholic priest, Father Lazër Shantoja was tortured so severely, his legs and arms were broken and his body ravaged with blows until his execution with a shotgun blast, on February 19, 1945, in Tirana, Albania. The priest was one of the first to suffer persecution before the Communists had even taken control of the Albanian government, and his execution had been ordered by sadistic Enver Halil Hoxha. 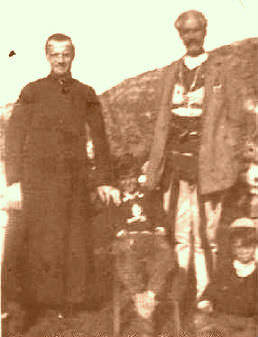 Father Dedë "Ciprian" Nikacj was arrested by the secret police of the Communist Party, in Albania. Falsely accused of concealing weapons behind a church altar, he was tortured until he was executed -- shot to death, on March 11, 1948. 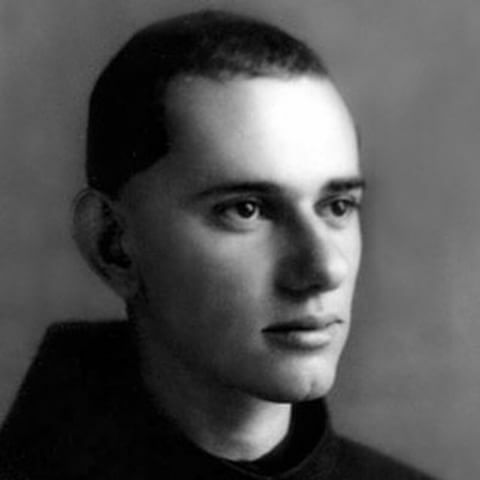 "If you see my family one day, tell them that I'm innocent and die for my faith in Christ," said Father Anton Muzaj, who had been arrested, in October 1947, in the Communist-led Albania, because he was a Catholic priest. In prison, he was endlessly tortured, forced to stand for days and nights, with his hands and legs tied together and his nose against a wall. When he could no longer stand, he was severely beaten by the sadistic guards. Unable to move, he was forced to lie in an icy draft, developed tuberculosis and died soon thereafter as a result of all the torture he had received, in the spring of 1948, in Shkodra. "Two words I have today with you, especially with you, young people. A black cloud with a red ideology is coming over our heads. 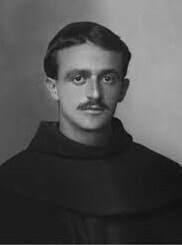 She intends to spread out on you...and do and provoke evil...and also deny the Lord," preached Father Ndre Zadeja, on August 16, 1944, three months before Communism entered Albania. And with that, he sealed his fate. Seven months later, the Communists used machine guns to execute him at the wall of the Catholic cemetery, in Shkodra, on March 25, 1945. Father Zef "Bernardin" Palaj was arrested by the Albanian government, headed by the Communist Party with its theophobic Socialist ideology of death and destruction. 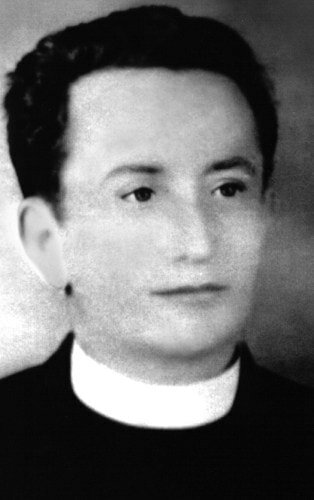 Brutally tortured in prison, the freedom-loving priest died on December 2, 1946, in Shkodra, after he had been hanged from a wire and contracted tetanus. VIVA CRISTO REY! RROFTE KRISHTI MBRET! "They torture me in an inhumane way; I am so massacred that I will soon die," Father Dedë Plani wrote in a secret note to his mother. For being a practicing Roman Catholic priest, he had been arrested by the Albanian government that had been taken over by the revolutionary Communist Party with its theophobic Socialist ideology of death and destruction. 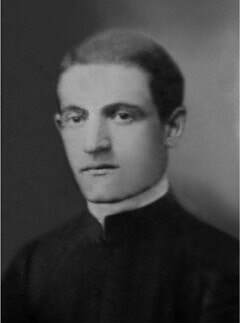 And as he predicted, Father Plani died during torture, on April 30, 1948, in the death chambers of the prison of Scutari. 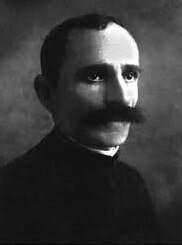 Father Ejëll Deda was arrested on November 12, 1947, after the Albanian government was taken over by the revolutionary Communist Party with its theophobic Socialist ideology of death and destruction. 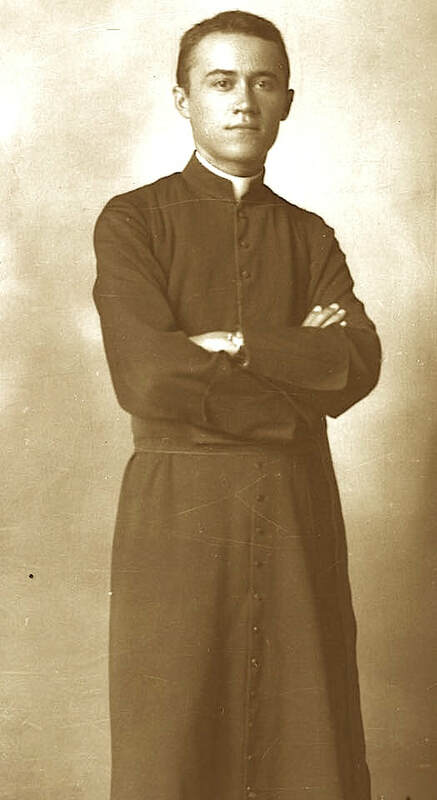 Imprisoned in nightmarish conditions, he died on May 12, 1948, "in odium fidei," for hatred of the Faith. 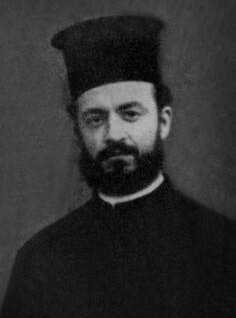 Archbishop Nikollë Prennushi was arrested after he refused the demands of dictator Enver Hoxha to establish a national church, separate from Rome, for the Albanian government, ruled by the revolutionary Communist Party with its theophobic Socialist ideology of death and destruction. Sentenced to 20 years, he died two years later, on March 19, 1949, after continuous horrendous torture, including being stuffed inside a nail-studded barrel and rolled around. 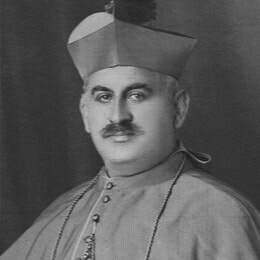 Accused of being a secret agent sent by the Vatican, Archbishop Jul Bonati was arrested by the Albanian Communist regime's secret police. 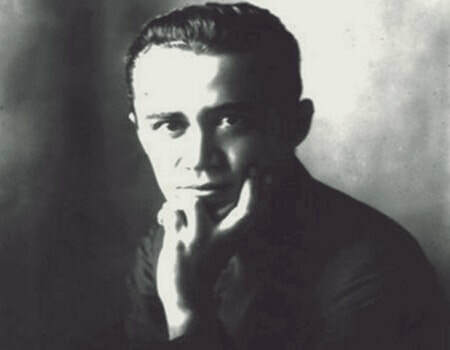 Sentenced to the Psychiatric Hospital of Durres, the scholar and intellectual was tortured physically, mentally and emotionally until his death,killed by mentally deranged patients, on November 5, 1951. 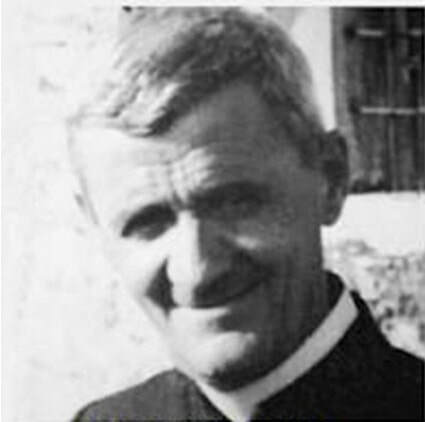 Father Ndue "Karl" Serreqi was interrogated by the secret police of the Albanian government, ruled by the revolutionary Communist Party with its theophobic Socialist ideology of death and destruction. They wanted information about a counterrevolutionary. Specifically, they wanted to know what that counterrevolutionary had said to the priest during the Sacrament of Confession. 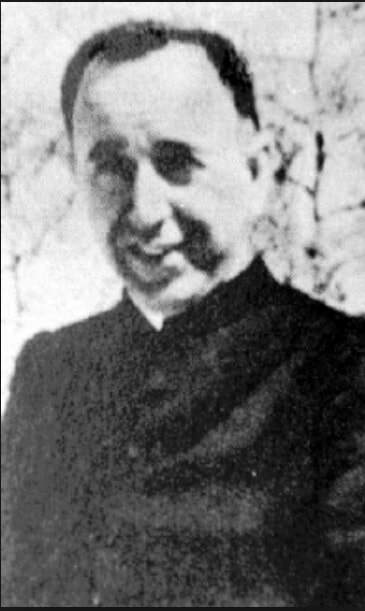 Father Ndue "Karl" Serreqi refused to break the Seal of Confession, was subsequently arrested, on October 9, 1946, tortured, sentenced to a life of forced labor, and ended up in Burrel Prison, a hell hole, where he died on April 5, 1954. 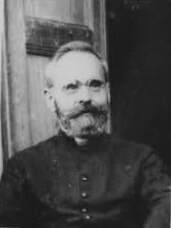 Father Ndoc Suma was celebrating Mass, on December 8, 1946, when he was arrested by the secret police of the Albanian government, ruled by the revolutionary Communist Party with its theophobic Socialist ideology of death and destruction. Tried on false counterrevolutionary charges, he was sentenced to 30 years hard labor. While in prison, he suffered in silence, even when he received a paralyzing injury. Unable to labor for the State, authorities ejected him from the prison, and he died shortly after, on April 22, 1958. 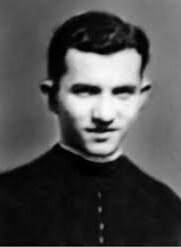 "I am condemned as a priest, and I am glad to die for the faith in Christ," Father Marin Shkurti said after his death sentence was announced, on March 20, 1969, in Albania, led by the Communist Party with its theophobic Socialist ideology of death and destruction. "I'm not afraid. Dom Dedë (Malaj) taught me to die with his own dying. You believe that with this 'revolution' you can defeat our Catholic faith, but do not forget that the Church draws new strength from our blood that is being shed. The Church you are destroying will be revived." 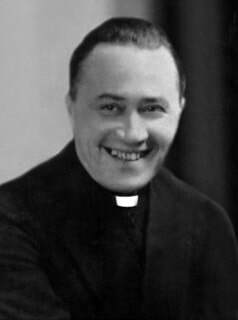 As he stood before his executioners, on April 1, 1969, he shouted, "You shoot me just because I'm a priest. I am innocent. Long live the faith in Christ! Long live Albania!" Catholics suffered great persecution in Albania, the first atheist State, led by the Communist Party with its theophobic Socialist ideology of death and destruction. 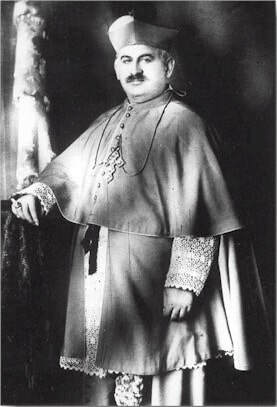 Catholicism and its practice was outlawed and considered a counterrevolutionary crime against the revolutionary State. For being a practising Catholic priest who secretly administered the Sacraments to the Faithful, Father Shtjefën Kurti was arrested several times, accused of crimes against the State. When someone reported to authorities that he had secretly baptized a child, upon the mother's request, he was arrested a final time. After a trial, during which he admitted baptizing the child, Father Kurti was led to the firing squad, where he was executed, on October 20, 1971. 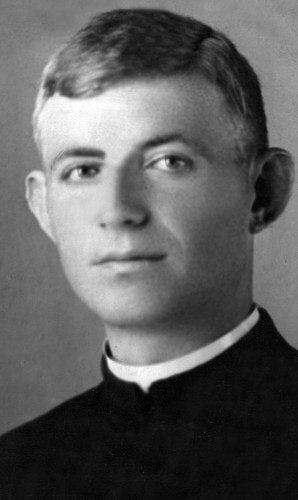 An intellectual, scholar and Catholic priest, Father Nikollë Gazulli was running for his life, running from the Communists in Albania who pursued him. Communists, with their theophobic Socialist ideology of death and destruction, always liquidate conservative intellectuals. And conservative clergy. They're considered political enemies. Why? Because they understand what Socialism is. And since they are led by the intellect, they cannot be controlled by the Socialists, who control the masses by emotions through propaganda repeated, and repeated. But eventually, the Communists captured Father Nikollë Gazulli and executed him, without a trial, by firing squad, March 23, 1946.